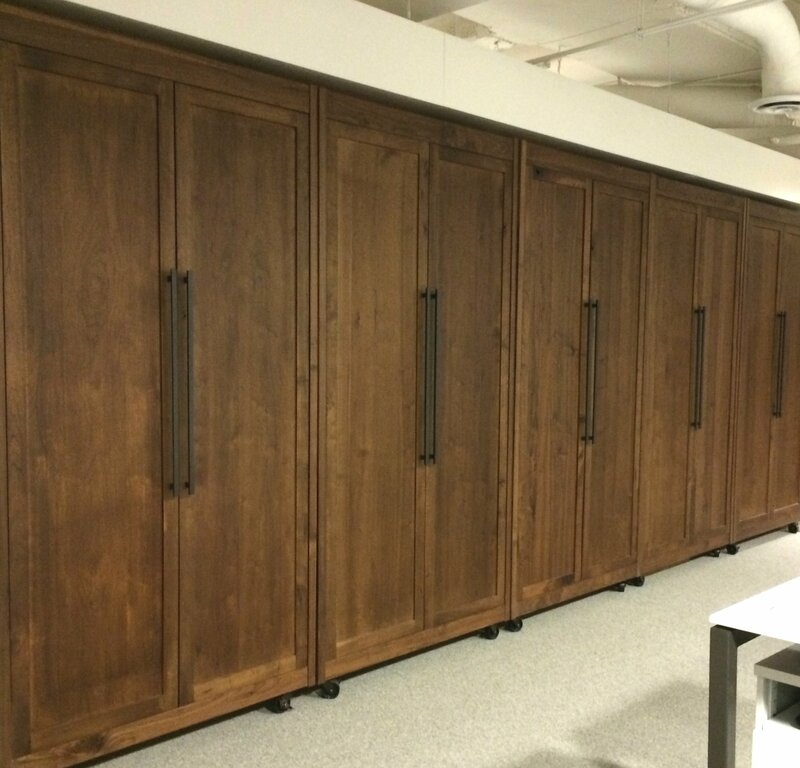 When it comes to office furniture, Sing Core is leading the way in Eco-friendly solutions that are insulated, lightweight stronger than steel pound-for-pound. 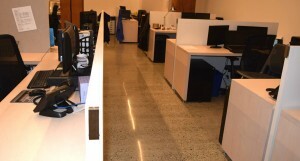 In the office environment office designers and managers like the added benefits of having the built in sound deadening qualities inherit within the core of all Sing Products preventing unwarranted sound transmission amongst workstation and across office spaces separated by Sing portable walls and cubicle or room dividers. 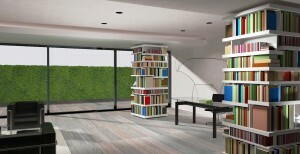 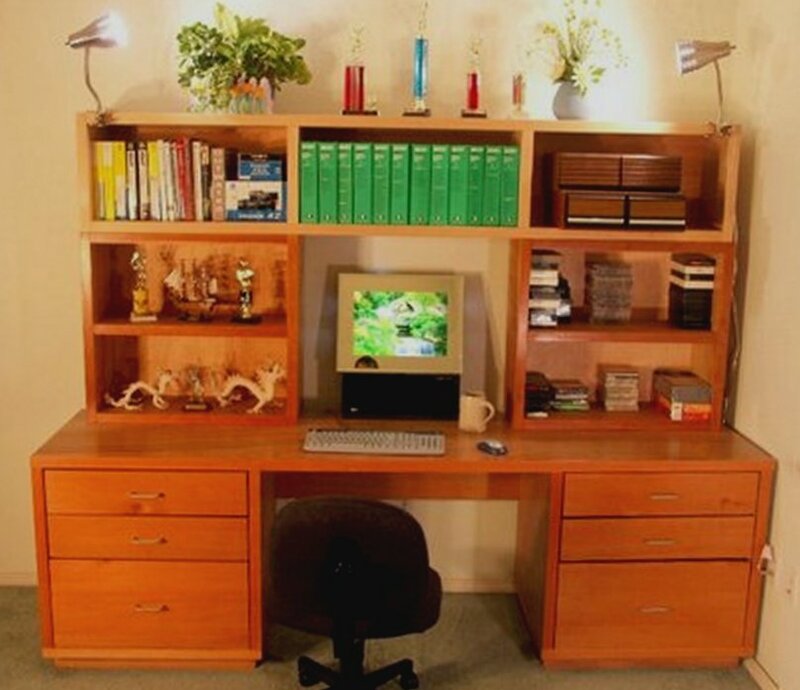 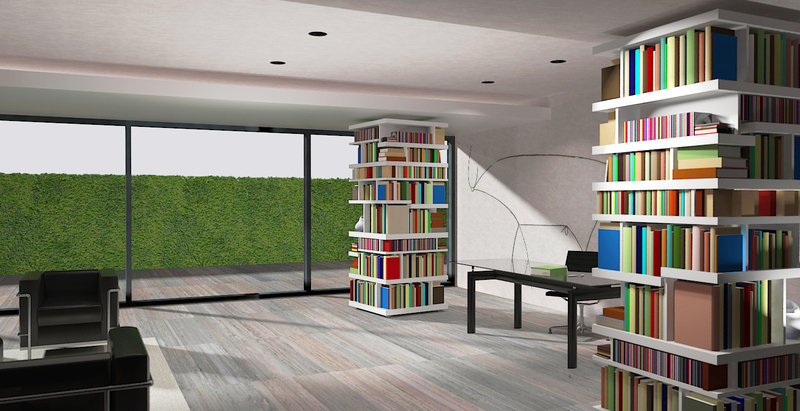 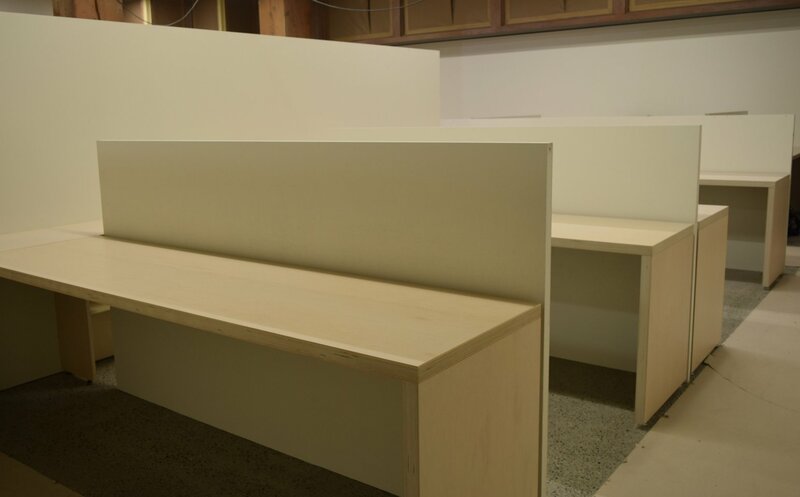 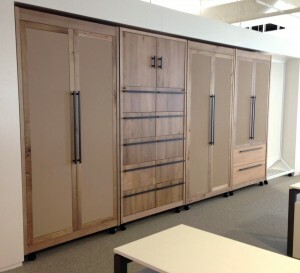 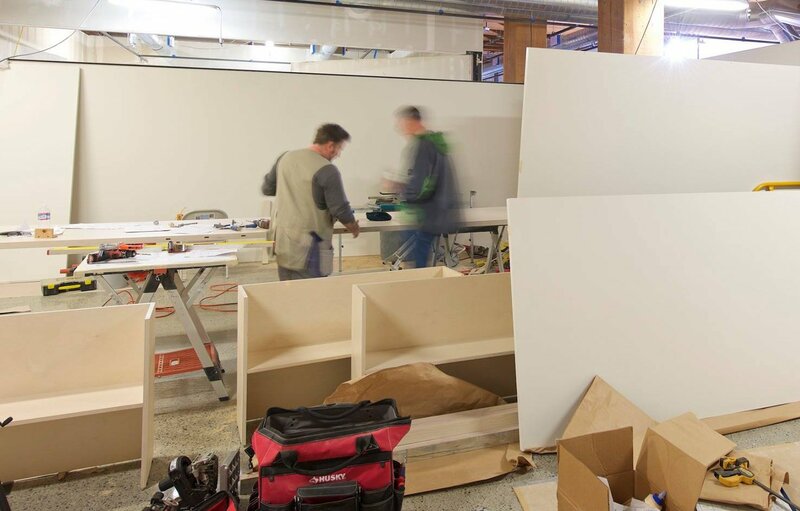 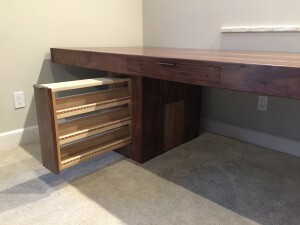 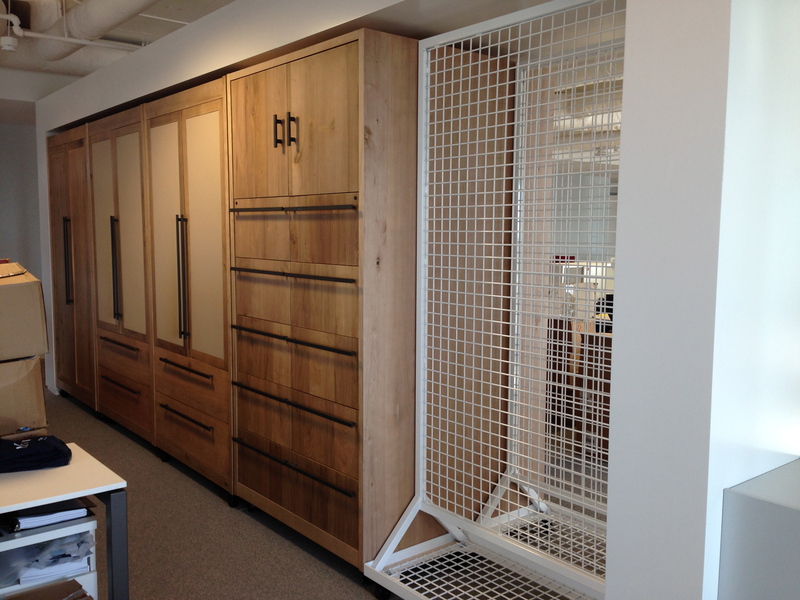 Imagine Eco-friendly workstations that can be modular, knocked down, flat-packed and portable; this is possible and part of the unique abilities offered by using patented Sing Core inside your custom office designs. 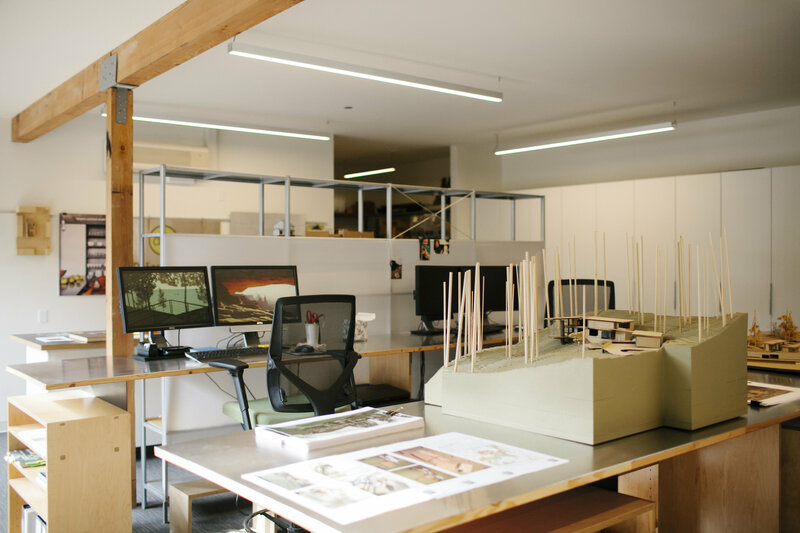 Architects are thrilled at the ability to span desktop areas with little or no deflection without compromising the design with support systems. 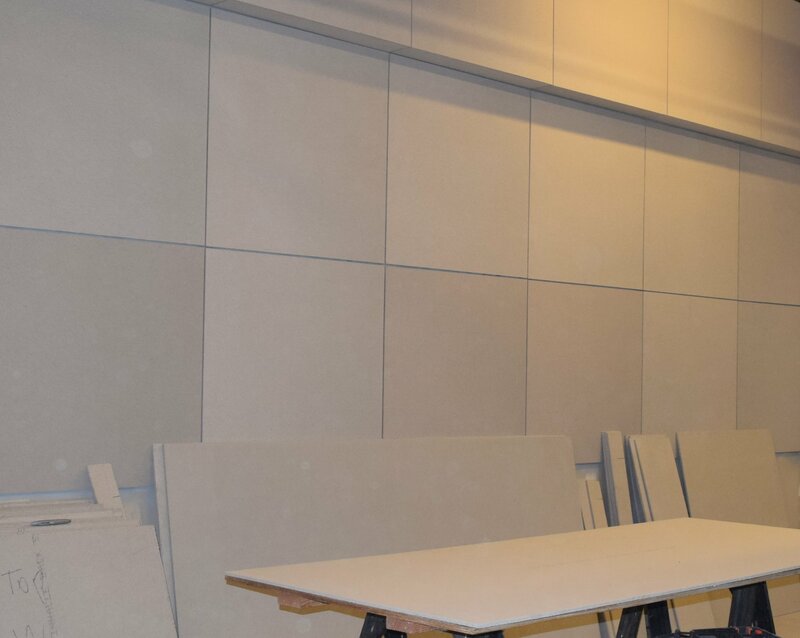 No other sustainable, lightweight, high strength building material can match the high performance standards of Sing Core products. 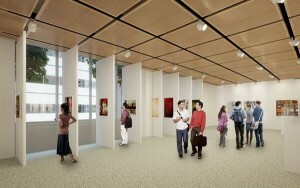 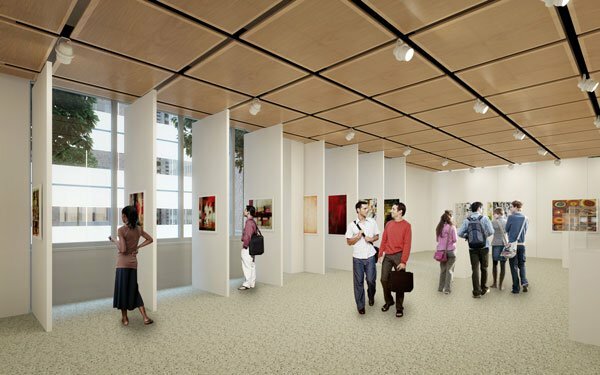 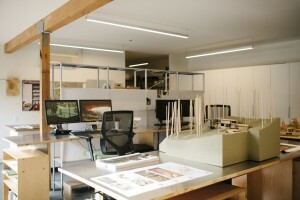 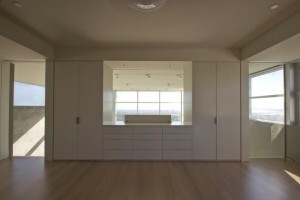 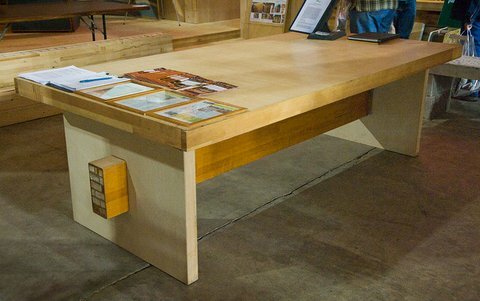 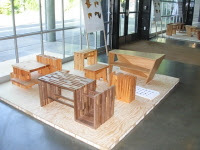 See: Seattle Center for Architecture & Design furnishings. 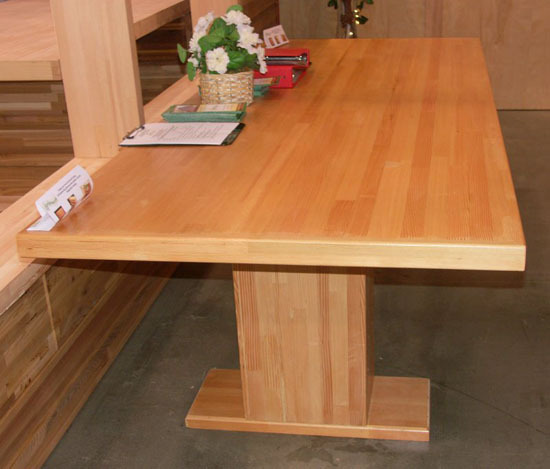 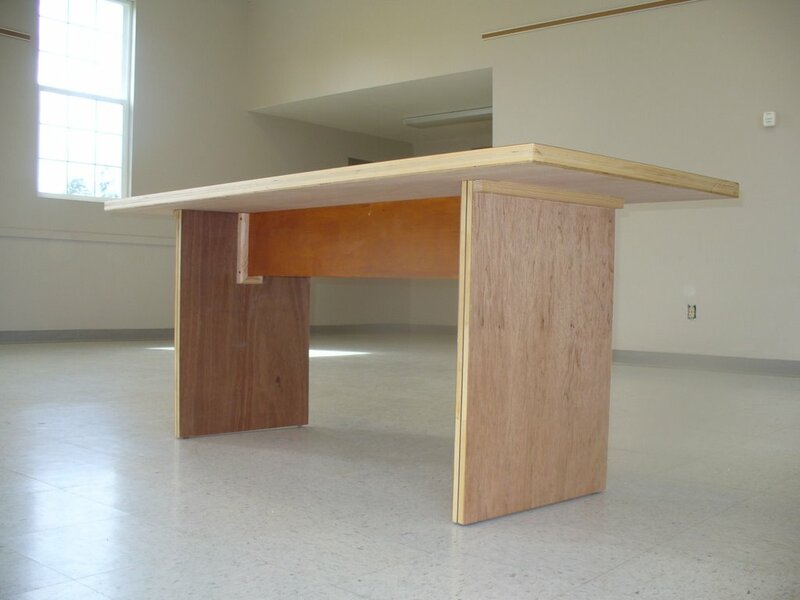 Sing non-warping wood tables bring a clean, modern feel to your office environment. 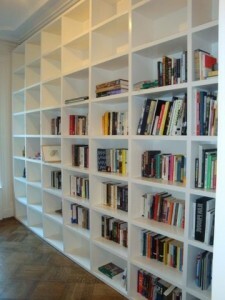 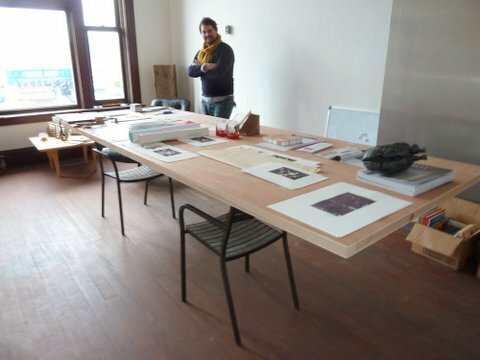 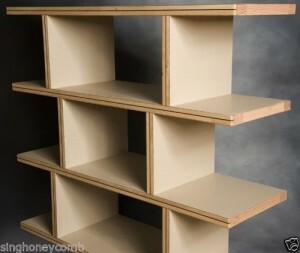 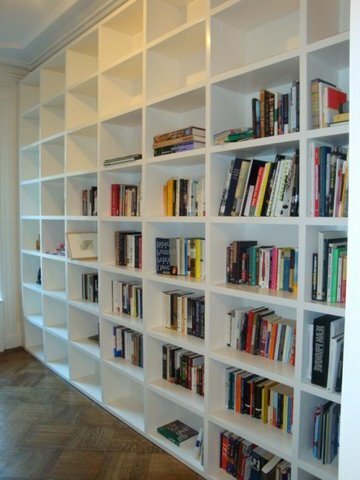 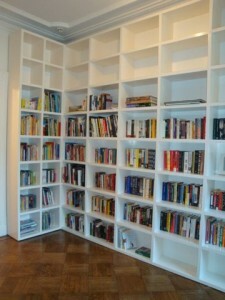 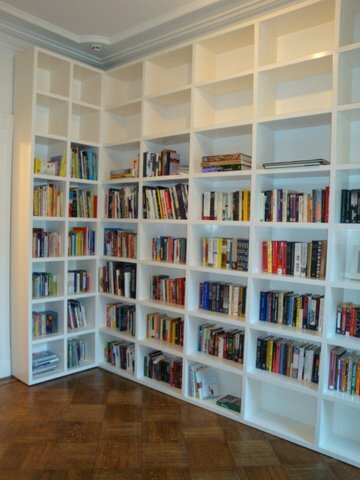 They are portable, lightweight, and easy to assemble. 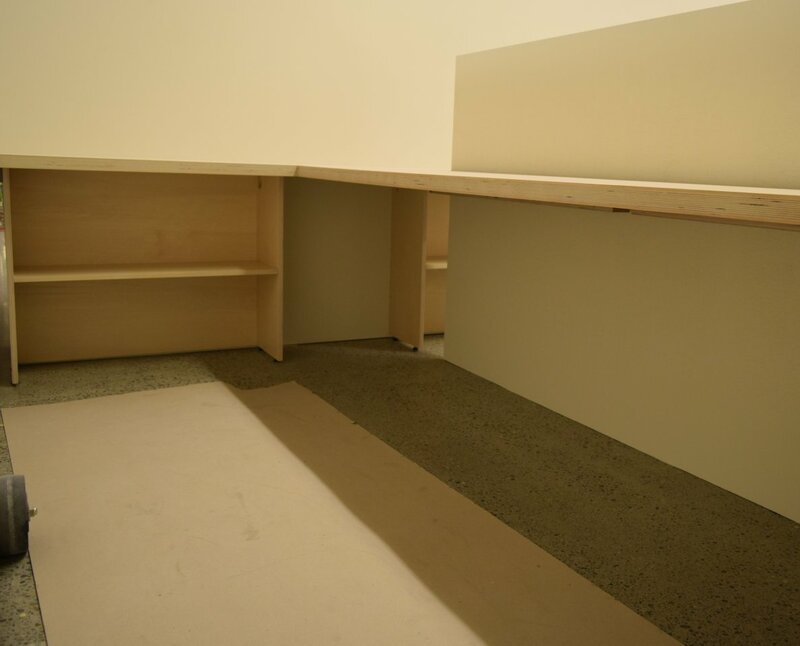 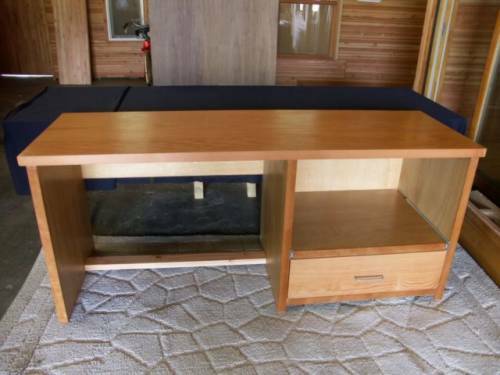 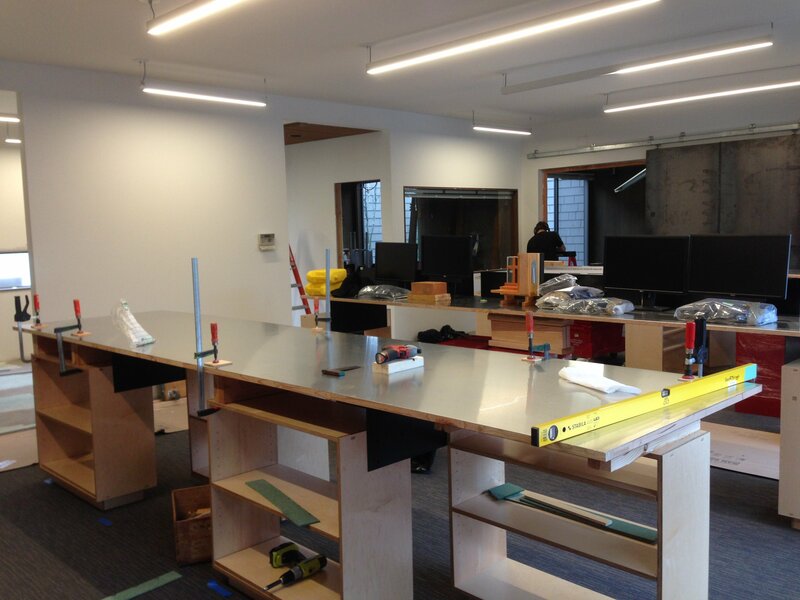 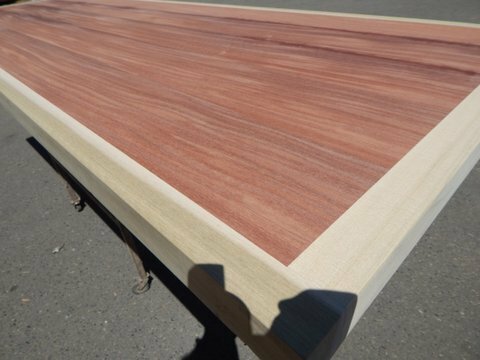 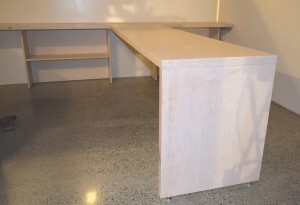 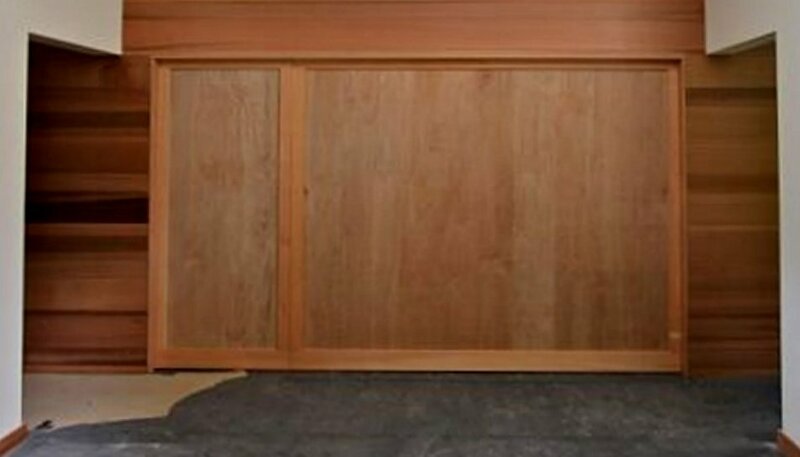 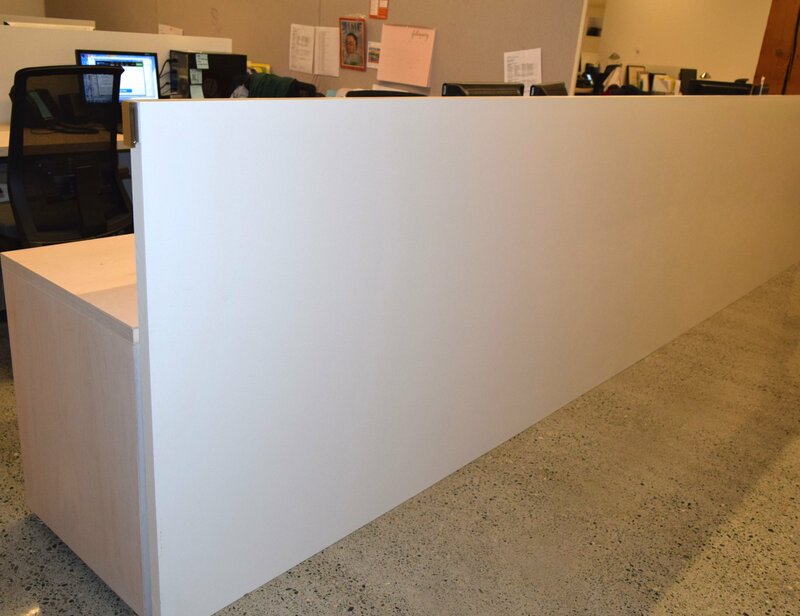 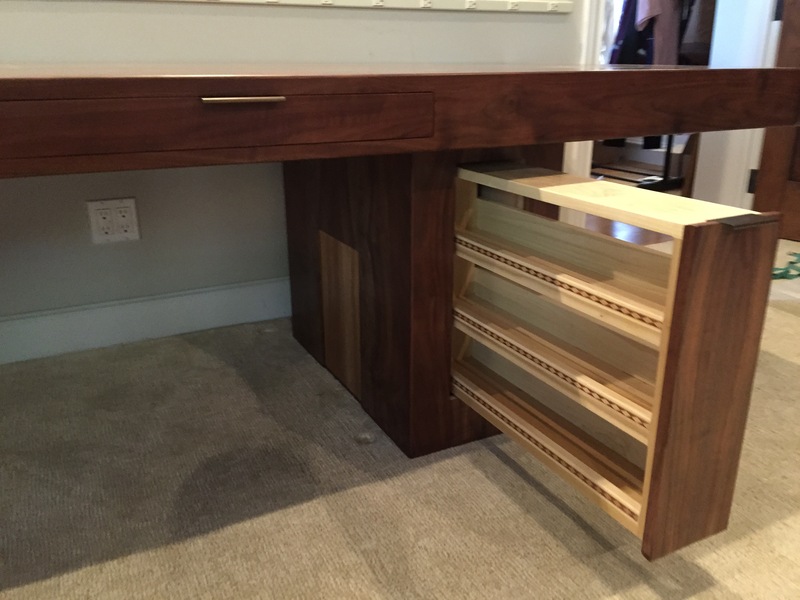 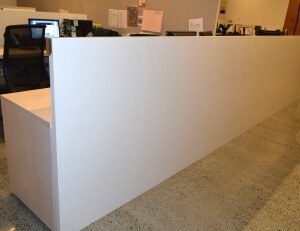 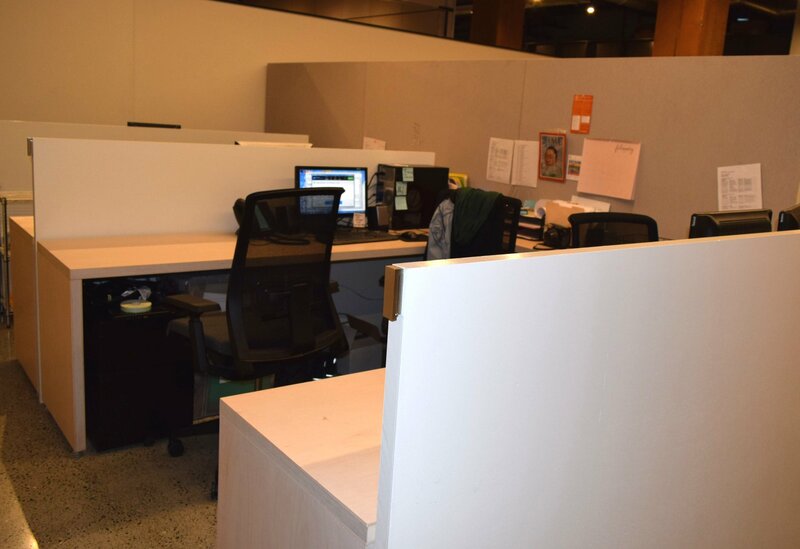 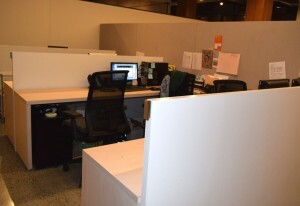 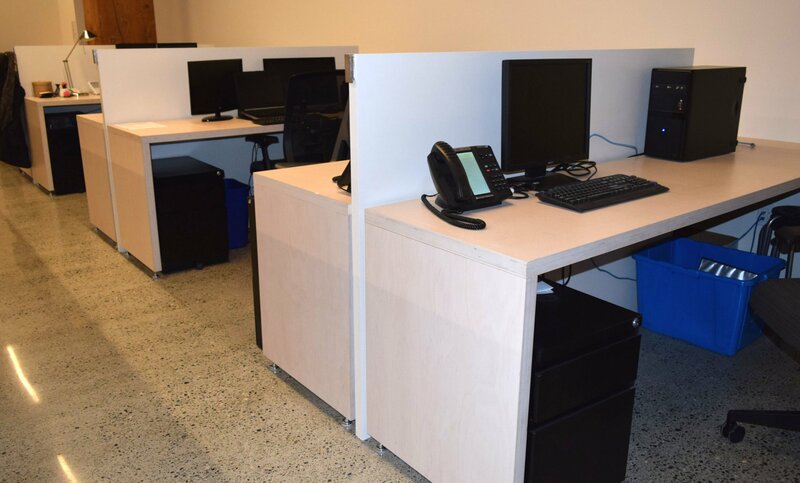 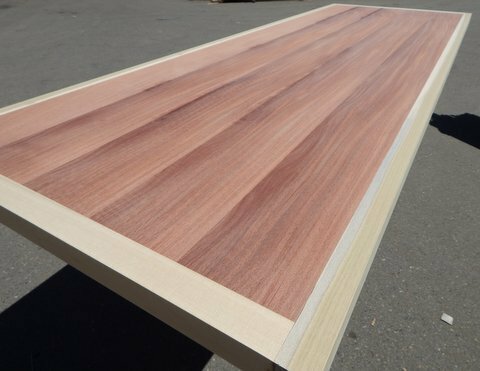 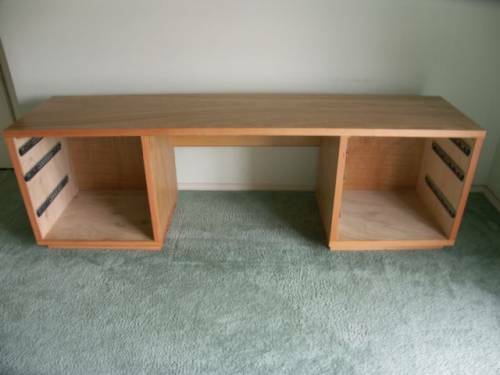 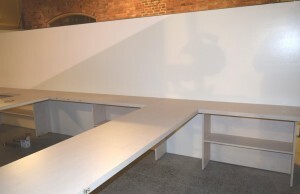 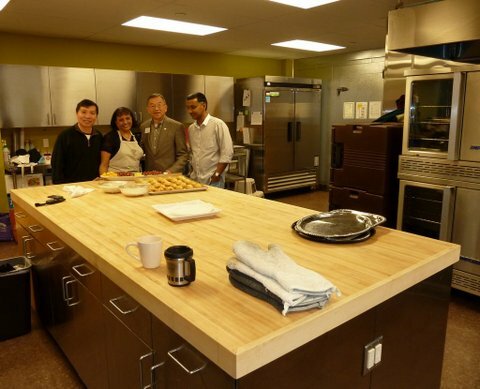 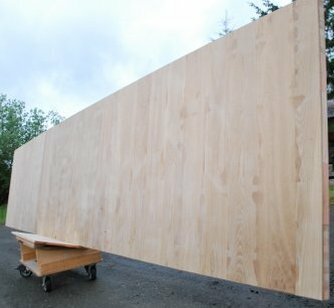 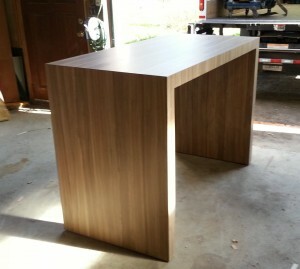 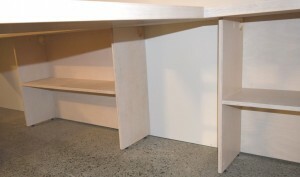 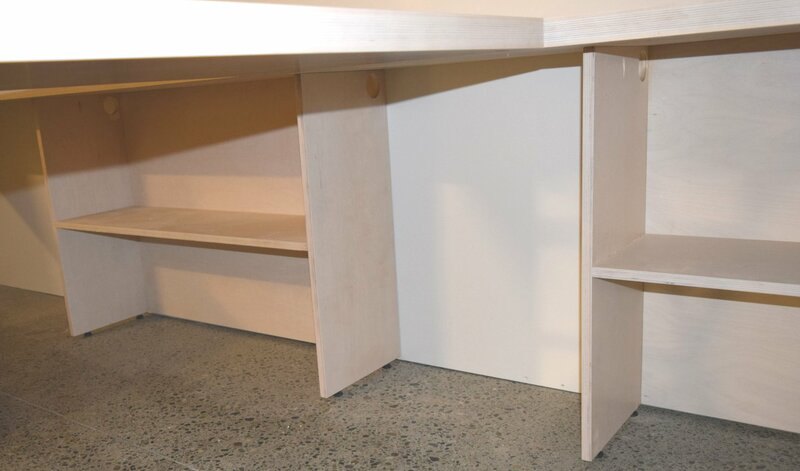 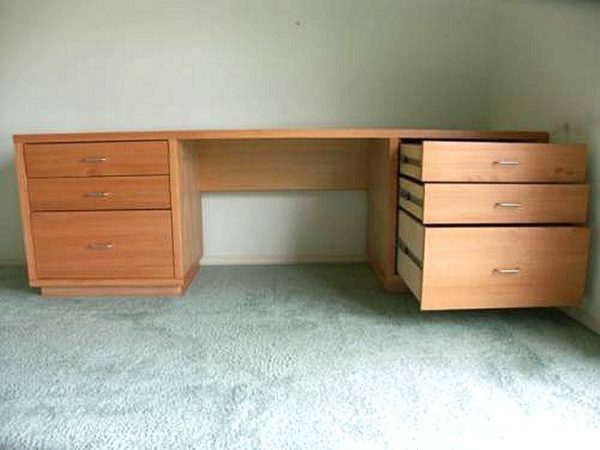 Our office countertops, desks, room dividers, cubicles and tables are completely custom and made to order. 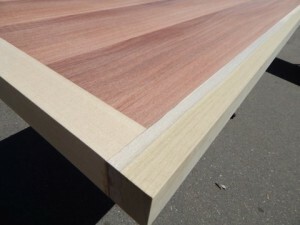 We offer a Sing 50 year structural guarantee. 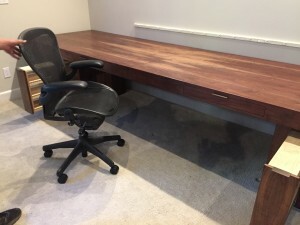 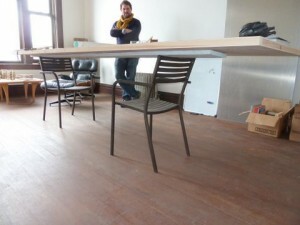 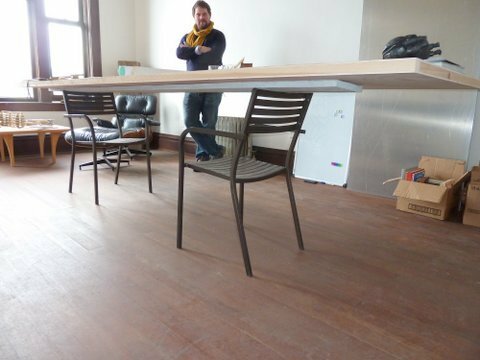 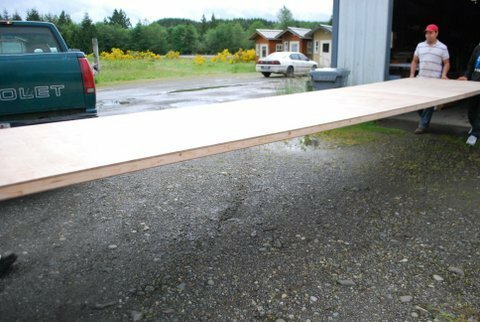 When’s the last time you saw a 33 foot long office table?